S 2/c Jesse J. Davis, son of Mr. and Mrs. J. H. Davis, Loving, husband of Ruby Johnson, attended Lone Oak High. 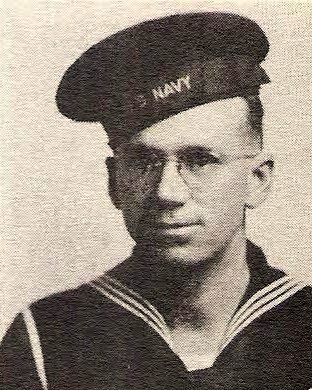 Entered Seabees, 1942, trained in Providence, R.I. Discharged in 1945.